I worked for several years as a design and marketing consultant for Ingersoll Rand Security Technologies, as well as their subsidiary Schlage. • Design and authoring of support and product catalog CD-ROMs. 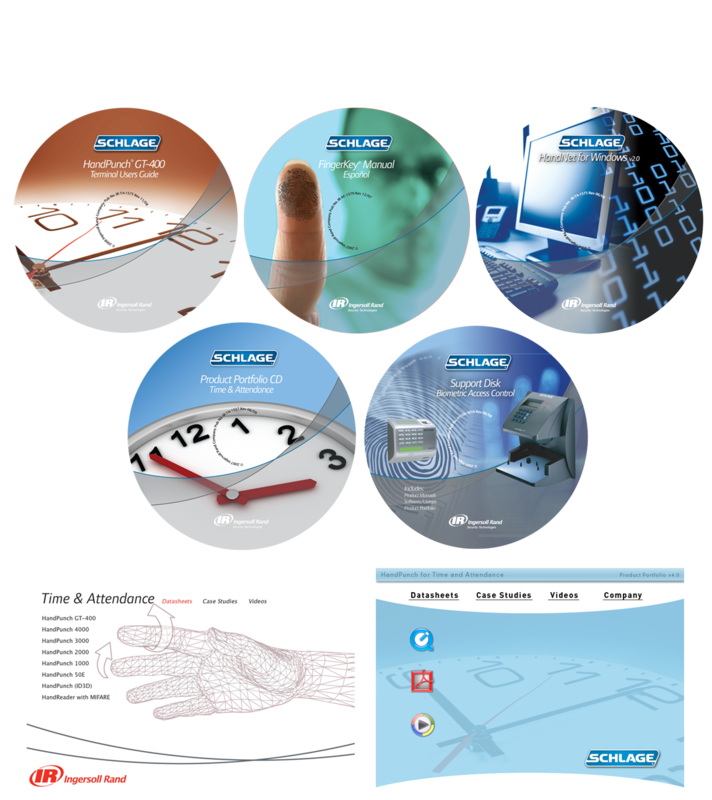 • Design and production of datasheets, case studies and flyers. • Creation of an original library of direct marketing postcards. • Design and production for various tradeshow items, including display banners, posters and swag goods. • Created a library of stock art/infographics to be used in collateral. 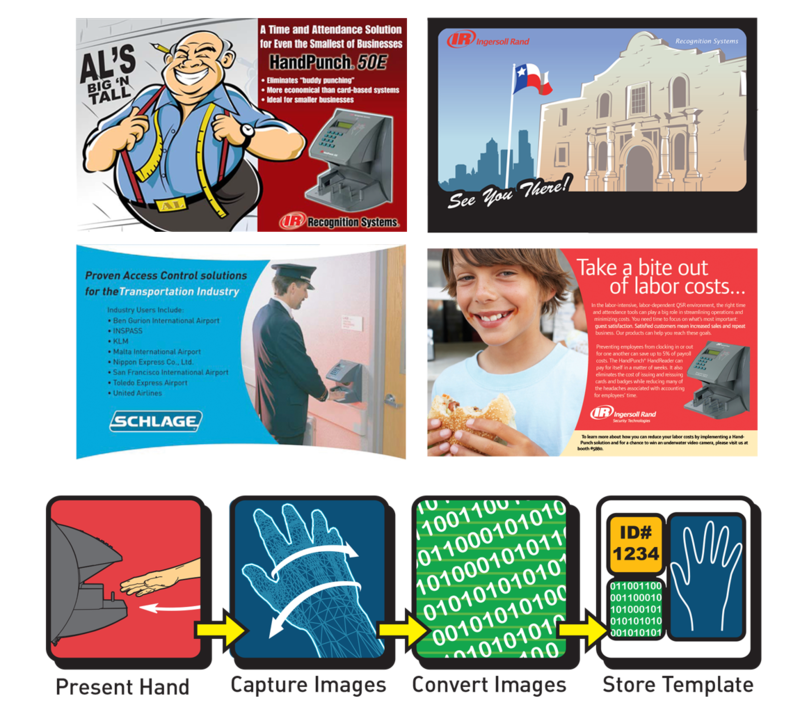 • Oversaw transfer of nearly all existing local market collateral to updated brand standards.